Visit Creswick Natural Fibres new luxurious store in the picturesque town of Healesville in the Yarra Valley. This exciting new store champions Creswick’s famed heritage products, which are designed at their Mill in Creswick, Western Victoria. Delight in the quality of Creswick’s products, ranging from homewares to apparel to accessories. 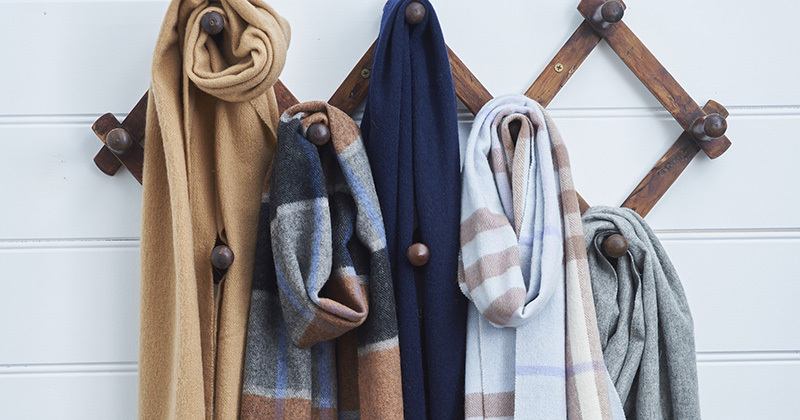 Some of Creswick Woollen Mills’ luxurious products include alpaca throws, blankets and accessories woven into sophisticated modern designs. 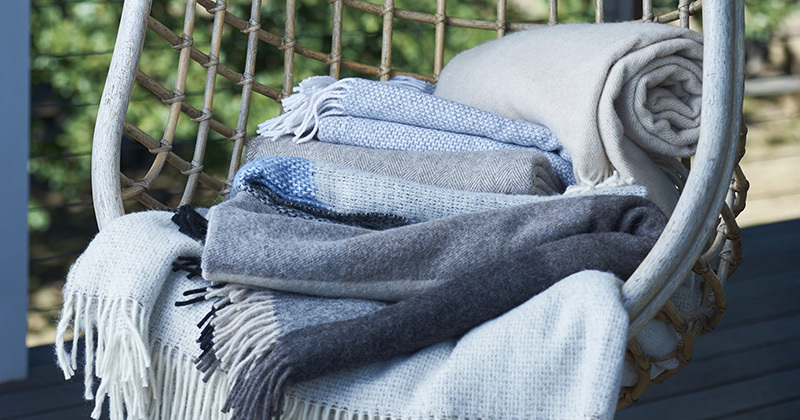 Natural fibre products designed by Creswick for optimum comfort include merino, cashmere, cotton and bamboo. The Healeville showcase includes an educational space to provide visitors an insight into the history of Australian natural fibres, such as merino and alpaca. Creswick Woollen Mills’ 72- year adventure is also documented, as well as the remarkable history of its founder Paul Ryzowy.